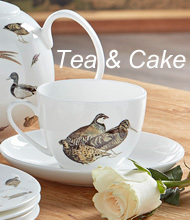 We have designed and produced our own ranges of home accessories, tableware and giftware for over 30 years. We supply retailers throughout the UK, Europe and many countries around the world so please do contact us for your nearest stockist. 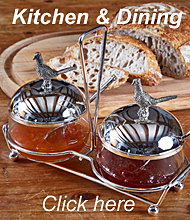 Accessories and gifts for the country home, lady and gent. Shooting, in the field, fishing, equestrian, harriers and deer gifts.